This is actually question I've been asked a lot (let me know if you'd like an FAQ page!) . 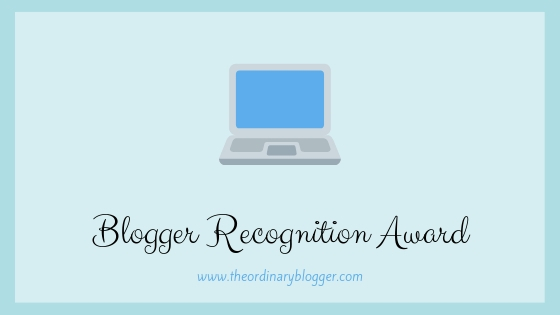 I started my blog in February 2018 because I had my junior cert coming up. For those of you who aren't Irish the junior cert is similar to GCSEs in that it's a similar age. It's basically a practise for our leaving cert which determines what college we get into. Anyway it's a very stressful year and there's so little free time you don't get an opportunity to go out with friends as much. So as a way to fill my free time and take my mind off studying I decided to start my blog. 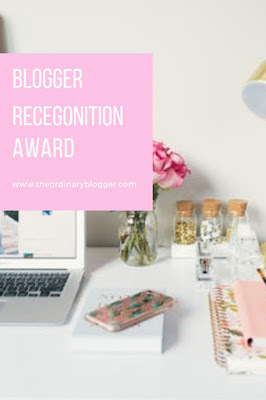 It was a long enough process with choosing my blog name being one of the most difficult parts but once it was set up I just started to write! Before I say this I just want to let you know I'm no blogging expert it's definitely just a hobby for me but I do remember starting out there wasn't many advice posts for bloggers who just wanted to do it for fun but still make friends. So hopefully this is helpful for people who want something like that! This is definitely my golden rule for blogging. I always notice if I go on holidays and can't be active on my social media my engagement drops by so much. Also it let's you make so many new friends and lovely people so I would definitely recommend this! Honestly, I know it sounds cringey but if you aren't loving what you write what's the point? Bogging should be primarily for Y-O-U, YOU so write what you love and it may turn out other people like it too! Sorry it took me a while to post since the nomination. I really hope you enjoyed reading this blog post and thank you so so so so so so so so so much for reading this! Thank you so much for nominating me! It looks like such a fun tag. I love your two pieces of advice for new bloggers, they are right on the dot. Thank you so much! I hope you enjoy the tag!